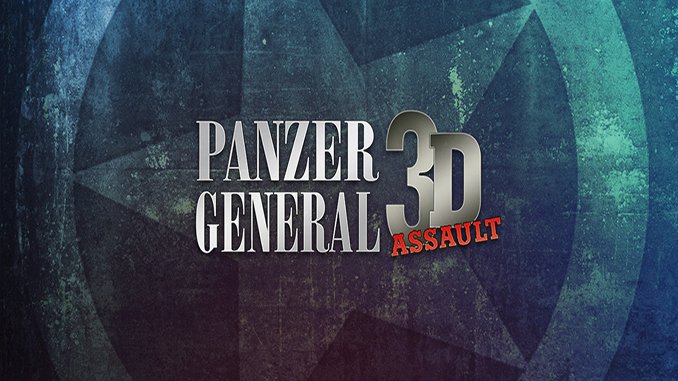 Play in a full 3D environment of WWII. 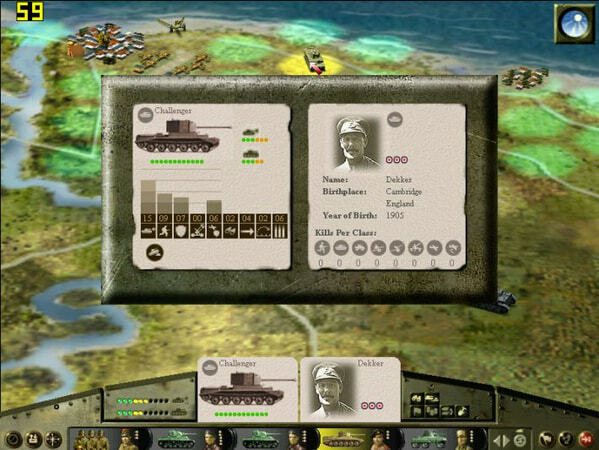 The next instalment of the famous Panzer General series got a new game system, totally redesigned interface and fresh 3D graphics. This strategic simulation will awe you! Promote your best commanders and give them the best equipment to get the job done. Time is one of your enemies so be decisive! Crush all resistance under the steel treads of your tanks in a war that can easily be tailored to your commanding skills. 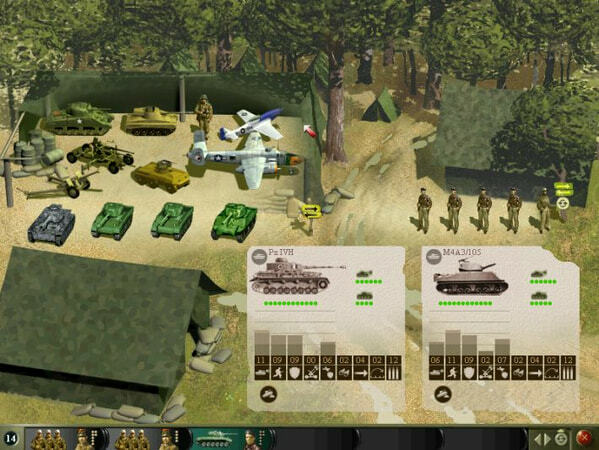 Play historic campaigns as one of the most famous commanders of the USA, UK, Free France and Germany. Soldiers on the battlefields of North Africa, Western and Southern Europe await your orders, Panzer General. 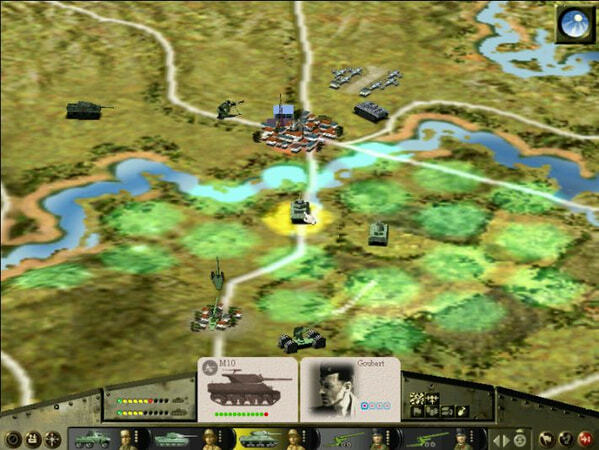 I looking for Panzer General 2.